Goodreads Book Giveaway! Enter Here! 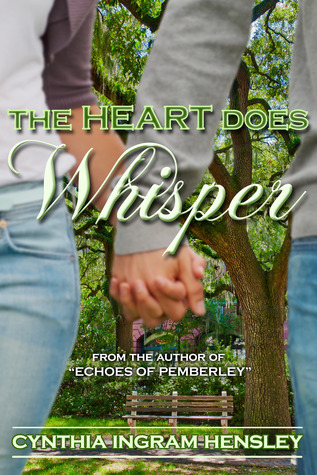 Just “Click” the Enter to win link at the bottom for your chance to win one of two copies of The Heart Does Whisper!